With brands such as Bleach London and Fudge around it's safe to say and see that my hair has dabbled (also probably suffered to some extent) in trying out these previous trends. I've loved each colour I've delved into and for someone who predominantly lives in black, albeit not really intentionally, it adds the colour back into my wardrobe life. 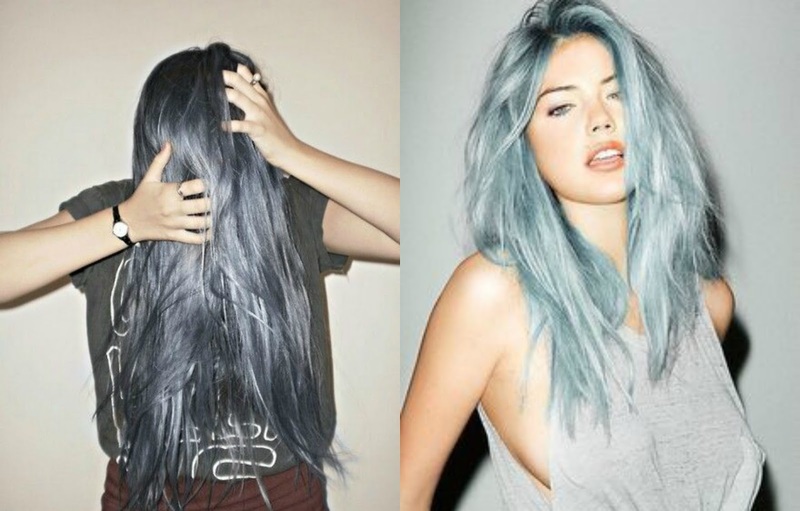 Unlike the dyes we've already seen these offer an extra sheen to the hair to give the effect of well, metal. The likes of Rihanna have already been donning the metallic hair trend for a while with grey/black tones. Lets all keep our fingers and toes crossed that this trend will be hitting the shelves in no time for our own experimentation... or maybe we should leave it to the professionals. All over this! It's so pretty, oh my daaaays! I love metallic hair soooo much! May have to give it a go on myself! This looks absolutely gorgeous. Wish I was brave enough to try it out! 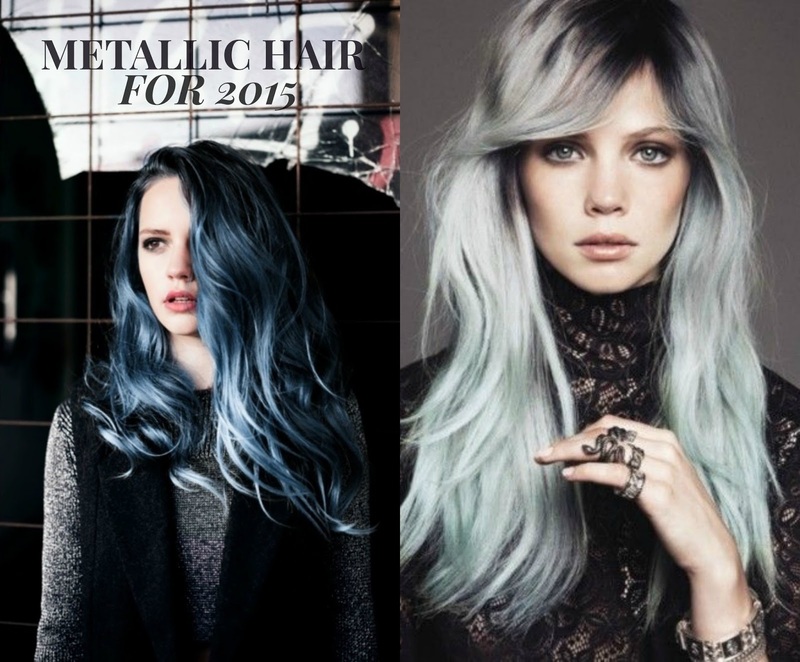 Always been a fan of silver, blue hued hair, just come across your blog and I absolutely love it!